Few periods in motorsport are as revered as the golden era of rallying: Group B. 'Twas an era of spiraling horsepower figures, courtesy of these neat new things called turbochargers, which allowed for the tiny engines required in rally to produce horsepower figures in the several hundreds. Ford couldn't let Peugeot, Lancia, Audi, and others have all the fun, and it developed its own homologated prototype for Group B rally, the RS200. Ford slapped together four-wheel-drive, a composite body, and a 1.8 liter Cosworth BDT four-pot together, fielding the RS200 early in the 1986 season. Unfortunately, the 1986 season was fraught with fatalities, three of which the RS200 was involved in, plus one other at a rally in Germany. 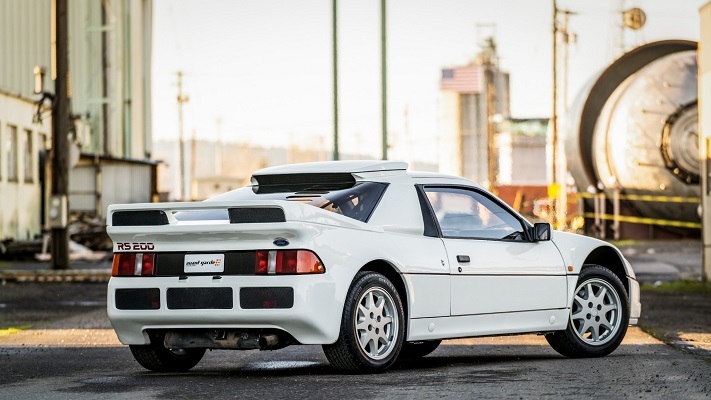 Ford's lack of time to develop the RS200 before Group B (and its successor, Group S) was canned meant that the car never finished better than third at a World Rally Championship event, leaving its potential unfulfilled. 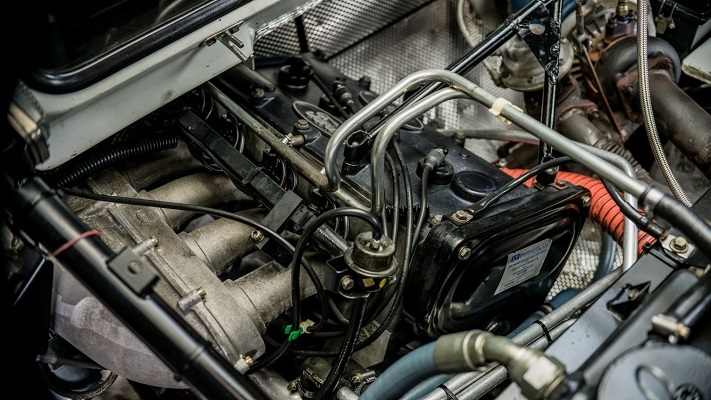 Nevertheless, the RS200's status as a Group B homologation rally car has made it a legend equal to that of its Audi, Peugeot, and Lancia competitors, and it is valued as such by collectors. The small production numbers mean that seeing an RS200 change hands is as rare as a satisfying meal from Pizza Hut. 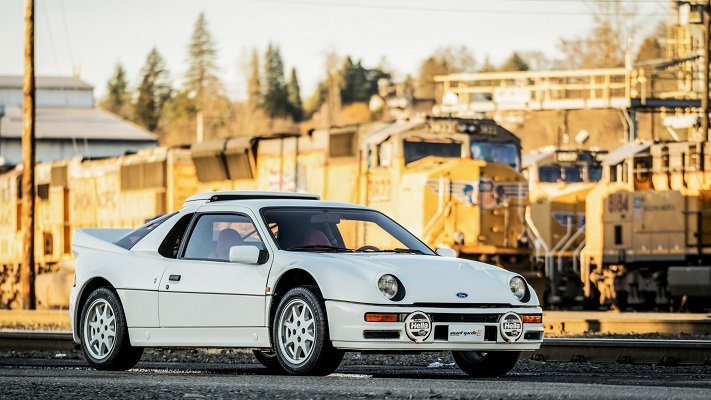 Over the weekend, however, an RS200 surfaced for sale on Bring A Trailer in Portland, OR, of all places. Should its rally heritage, low mileage, and puppy eyes win your heart over, then be prepared to sell your soul to buy it—bidding spiked to six figures in a heartbeat. We have no reason to expect the winning bid to do anything other than escalate far beyond the $105,000 bid placed Saturday, putting it even further out of reach of the hooligans like us that'd actually drive the thing. President's Day brings the first sales weekend of the year, and with it some possibly juicy deals. The once-fledgling company has emerged into a reputable brand with a promising future.